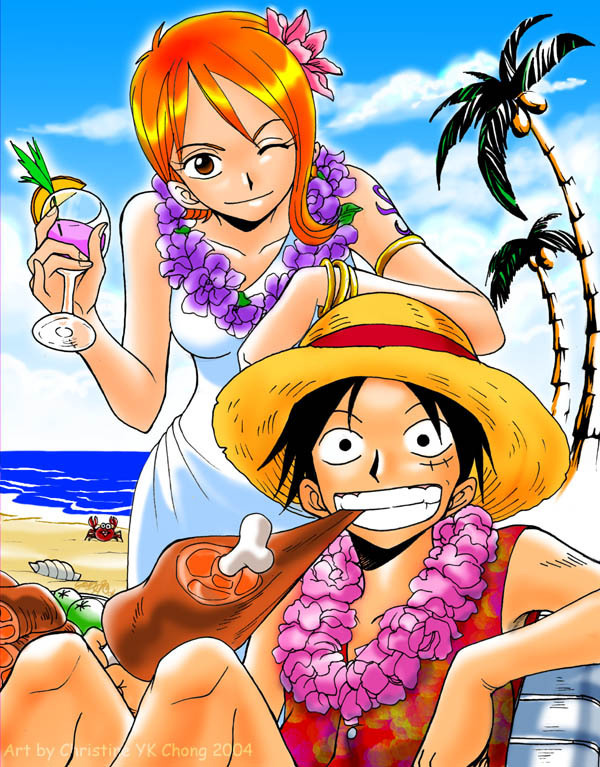 Nami x Luffy. . HD Wallpaper and background images in the monkey d. luffy club. This monkey d. luffy photo contains anime, komik, manga, and kartun.